Shimla is a fascinating hill station that experiences subtropical climate. 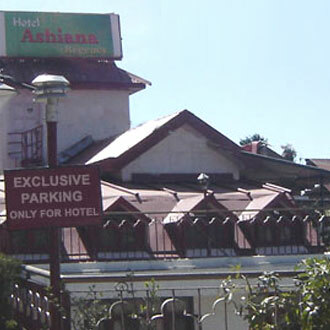 The town is set amidst majestic hills and dense forest. This city is a hot spot for vacationers, nature lovers and newly wedded couples. Weather in Shimla remains ideal for planning a visit throughout the year; however the best time are the months that lie between September to June. People, who love snowfall, should plan their trip during these months as heavy rainfall occurs in the winter season. Tourists who want to enjoy different adventurous activities should plan their trip in the summer season as during this time outdoor activities can be enjoyed. The natural beauty of the city can be enjoyed in the summer season with no snowfall covering the area. For the people who love rains planning a trip in the monsoon season would be a good idea as Shimla looks mesmerizing in the rainy season. 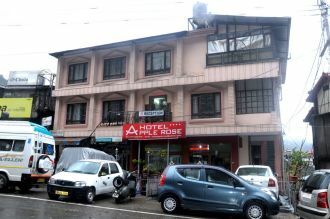 So choose weather that you find comfortable and pack your bags to enjoy a memorable trip to Shimla. October to February- Temperature during this season remains between 8°C to 3°C, January being the coldest month. The minimum temperature in this month can sometimes dip as low as -2°C. 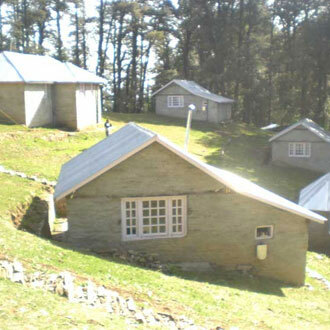 March to June- Shimla experiences hot and humid summers with the temperature remaining between 15°C to 30°C. Little rainfall that is received by the city during this season helps in decreasing the temperature. July to September- Heavy showers mark the onset of monsoons. Excessive rains may sometimes cause landslides but these months are ideal for enjoying the natural beauty and snowfall, which may also occur during this time. Freezing Cold and Snowfall Snowfall may be experienced during the first week of the month. Cold winds blowing from the Himalaya makes the month of January the coldest month of the year. People who enjoy playing with snow should plan their visit in this month as fresh snowfall can be enjoyed around this time. This month is the perfect time for planning a honeymoon trip. Very Cold This month remains cold with the temperature ranging from 3°C to 10°C. 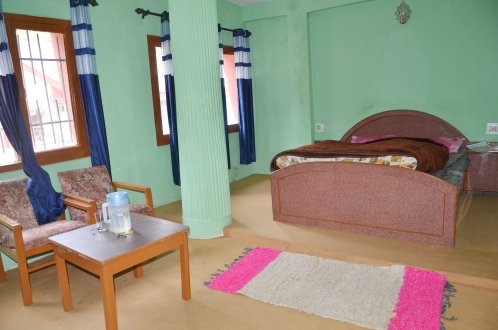 During this time of the year, Shimla remains less crowded and people planning for budget holiday can plan their trip during this time as hotels offer different offers and special discounts. Carrying warm woolen clothes is necessary for enjoying the trip in this month. People can also indulge in Ice Skating Carnival and enjoy themselves. Moderately Cold Clear blue sky dominates the month of March and marks the beginning of summer season. 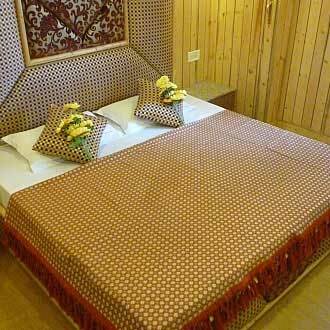 Tourists in large number visit the city to enjoy cool breeze and pleasant weather of Shimla. Snowfall stops completely with the starting of this month but snow can still be found in some areas. The weather remains moderately cold. Pleasant Baisakhi, regarded as one of the most important festivals of northern India, is celebrated in this month. This festival marks the beginning of harvest season. 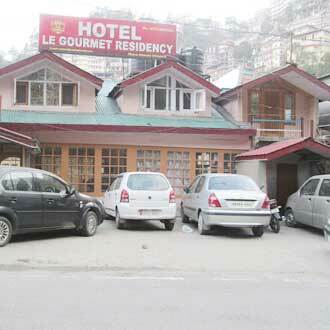 This month is ideal for travelling to Shimla as tourists can enjoy different outdoor sports and sightseeing trips. The natural beauty of the city can mesmerize any visitor. 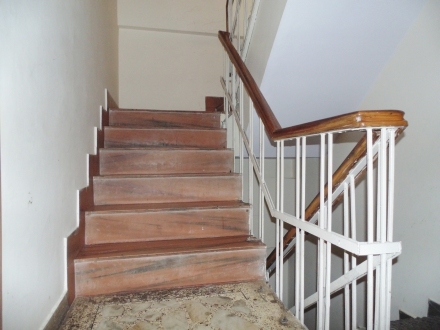 This is the best time to explore the city and the area that lies in its vicinity. Pleasant Days in the month of May are warm followed by chilling nights. 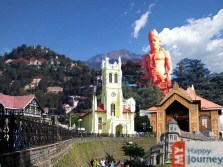 The summer festival of Shimla is held in this month. Celebrations are held on a large scale and people from all over India come here to take part in this famous festival. Tourists can also participate in this festival and enjoy themselves. Moderately Hot Pre monsoon showers are felt in Shimla during this month. Light showers can be enjoyed by tourists, making this experience extremely wonderful. Taking a stroll on the mall road with your loved ones can be an unforgettable memory. Shopping can also be enjoyed during this time. 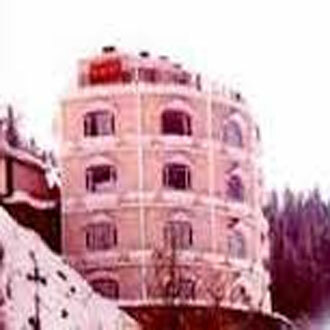 Hilly regions of Shimla may experience snowfall during this time. Rainy The month of July marks the onset of monsoon season. Rain lovers and people who are planning budget holiday can make a visit during this time as hotels and resorts offer different types of discounts. This hill station looks very beautiful in this month. Rainfall washes away the dirt from the leaves, making the ambiance look very appealing and fresh. Rainy Black clouds cover the sky for most part of the day with the presence of heavy showers. Continuous rainfall may sometimes cause landslides which can lead to road blockages but rain lovers and nature lovers can still visit the city to enjoy the scenic beauty of the place. As rains are important for agriculture, therefore Rhyali festival is celebrated during this month to keep the rain god happy. Pleasant Shimla looks very beautiful post the monsoon season. Cool winds blow in this month and visitors are advised to carry woolen apparels. 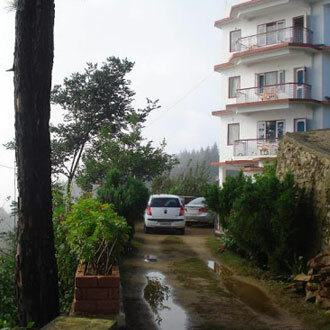 The hills look magnificent and attractive due to the presence of lush greenery. This is regarded as a good month for making a visit. The Navaratri festival is celebrated with much enthusiasm and fervor in this hill station. Moderately Cold Rainfall completely stops with the beginning of this month. This month marks the start of official tourism season and people from different cities of India come to visit Shimla. A visit to the famous Jakhu Temple can be planned in this month as the weather remains pleasant. Different tourist activities can be enjoyed by children and adults. Very Cold This month marks the beginning of the winter season and the temperature experiences a dip. Different indoor and outdoor activities, such as skating and trekking can be enjoyed during this time. 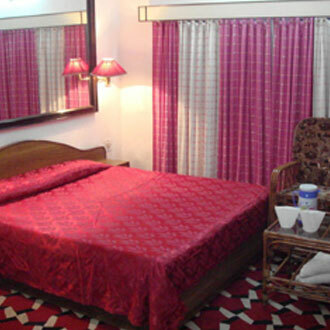 This month is considered as an ideal time for going on a honeymoon trip as different honeymoon packages are available. Snow can sometimes occur in this month at higher altitude. Freezing cold and Snowfall The month of December brings in different festive celebrations. Christmas is celebrated with fervor as the famous church located here is decorated beautifully. New Year eve is also celebrated with huge pomp and fanfare. As snow fall is experienced during this time therefore extra care of small children and aged people should be taken. The hill station wears a white look as the snow covers it like a blanket.